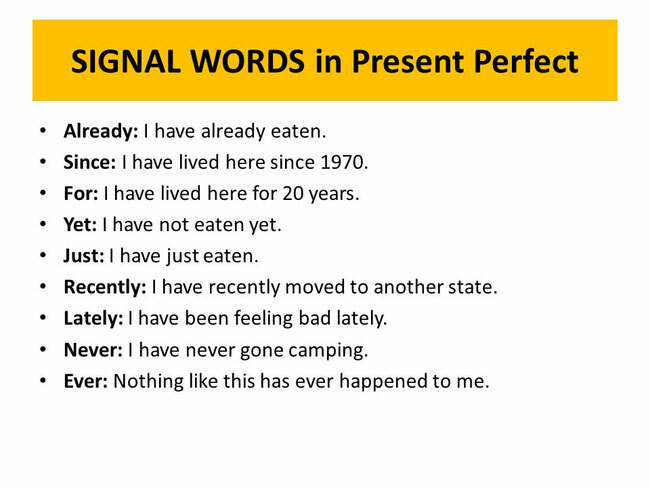 ACTIVITY - PRESENT PERFECT: NEVER / EVER. 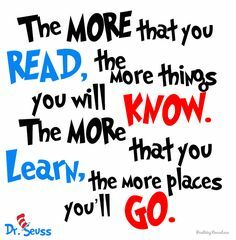 GRAMMAR IN USE: PRESENT PERFECT + NEVER / EVER. 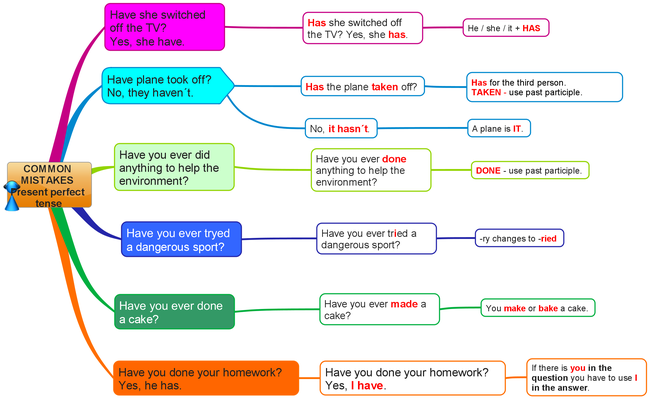 ACTIVITY - PRESENT PERFECT: SINCE / FOR. 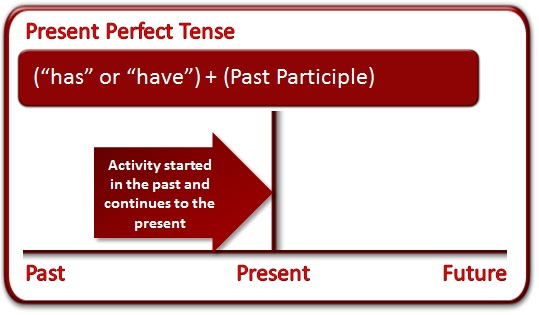 ACTIVITY - PRESENT PERFECT: FOR / SINCE / AGO. 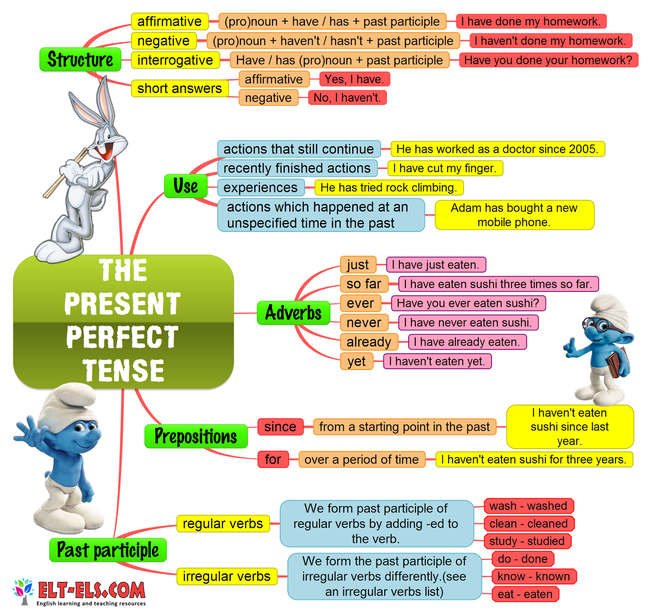 PRESENT PERFECT OR SIMPLE PAST? (FILL IN THE GAPS). SPIN THE WHEEL - PRESENT PERFECT VS SIMPLE PAST.